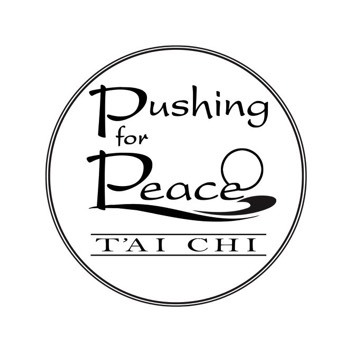 Pushing for Peace is a program that teaches children T’ai Chi movements and philosophy to prevent violence and increase mental and physical health. 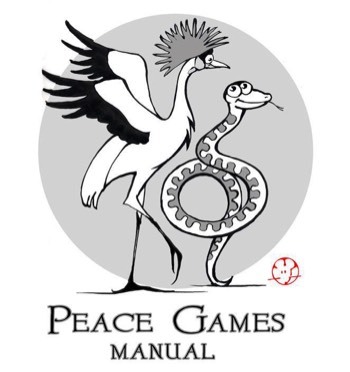 It’s Pushing for Peace’s mission to teach children how to generate team building spirit and allow them to make positive contributions to their society. 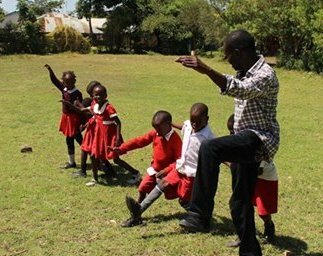 Here is a photo of a teacher teaching children how to play "Turtle Races” in Ahero, Kenya.